Can You Recover From A Damaged Reputation? 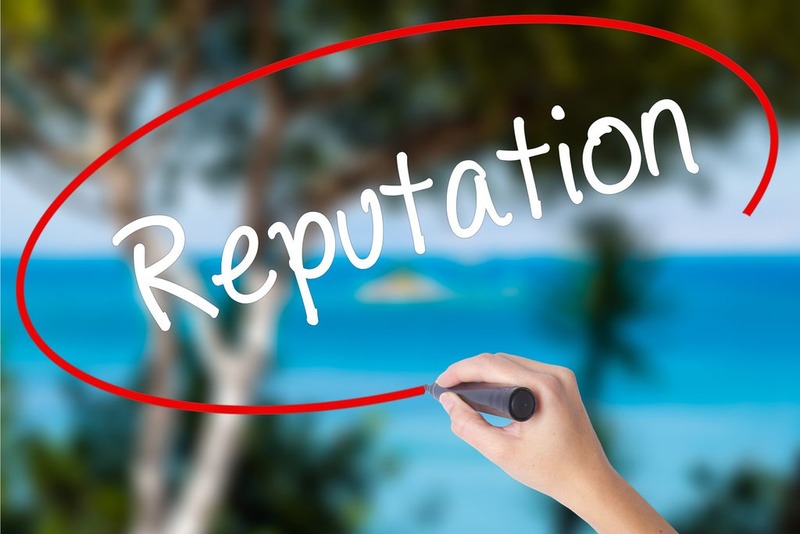 There are many reasons why you may need online reputation management. You may, for instance, have released a faulty product to the market (just like the Samsung Galaxy Note 7), or broken some environmental protection rules (just like the Volkswagen emissions scandal). Many things can happen that will damage your reputation the world over, and it may feel like you can never again recover from that. As a company, your brand equity is your greatest asset, but also the least tangible one. It includes things like positive brand recognition, prestige, and customer loyalty. Companies have to work very hard to earn those things, but it takes just a single fault for it to be destroyed. If you have lost your brand equity, it may feel like the end of the world. It is also certainly true that if a huge scandal were to hit a small company, it would be almost impossible for them to recover from it. They simply would not have the means to do so. That being said, huge scandals tend to hit huge companies, whereas smaller companies only have to face smaller scandals. But neither is that the end of the world, so long as you know what to do. So how do you recover from a damaged reputation? Growing up, if we did something wrong, our parents and teachers would tell us to own up to our mistakes in order to move on. This is something most of us would instill in our children even today. And for good reason! Being able to admit that you were wrong is the first step towards receiving forgiveness. Another important tactic is to draw attention away from what you have done wrong, particularly after you have admitted to it, and direct it towards other, more positive things. Being nice is a very important tactic and one that also works for individuals who have had their reputation destroyed. If you can, as a business, you may want to engage in a philanthropic act, for instance. One of the best ways to deal with a negative review is by addressing it head-on and speaking to your customers. If your reputation has been damaged, the same is true. When you admit to your mistake, feel free to ask people how they believe you can redeem yourself. This gives them an opportunity to air their views and feel listened to, while at the same time seeing that you truly care. Unfortunately, you have to be realistic when it comes to a damaged reputation. Sometimes, there is no way forward anymore, and you may have to change careers or companies or even relocate. Be realistic, be fair, apologize, and do what you can to make things right again. With a little bit of luck, you will then be able to solve the situation. The first step of the removal process is to locate all publications online. This is a 30 minute process and is done at no charge to the client. After the analysis is completed we will provide you with a cost and removal timeline. Most removals are completed within 72 hours. Are Expungements Effective? Not According to the Internet.